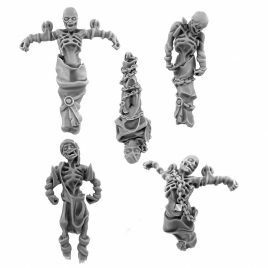 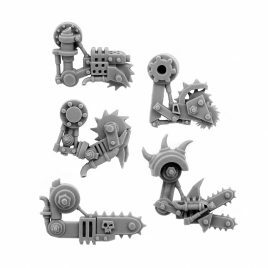 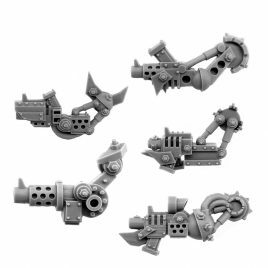 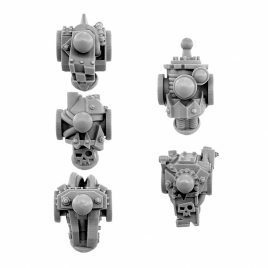 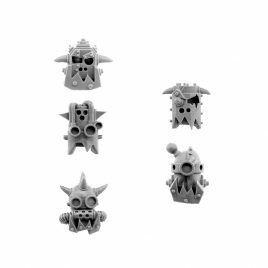 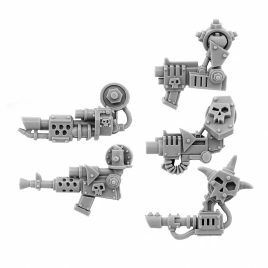 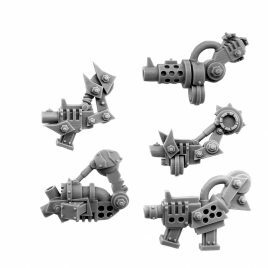 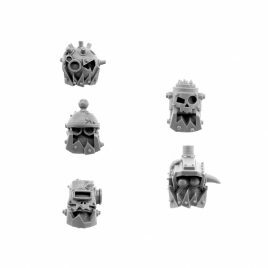 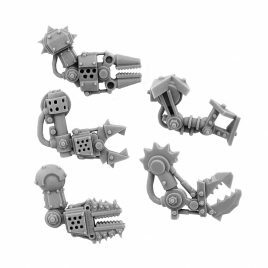 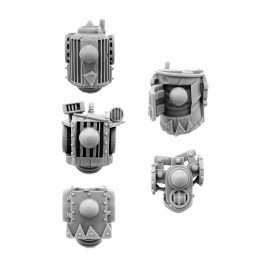 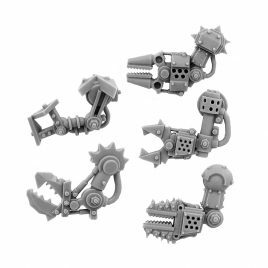 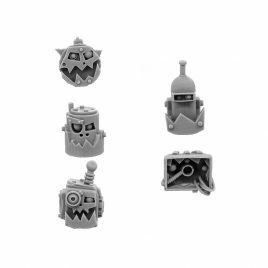 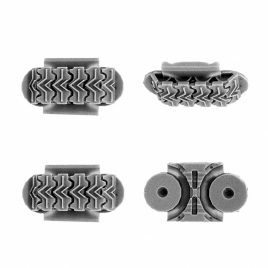 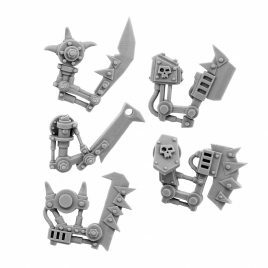 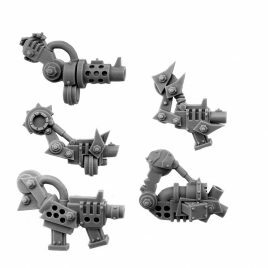 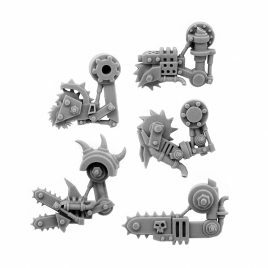 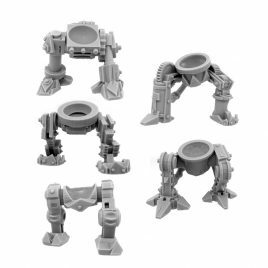 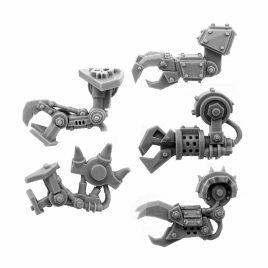 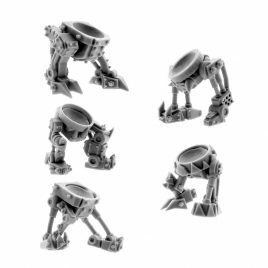 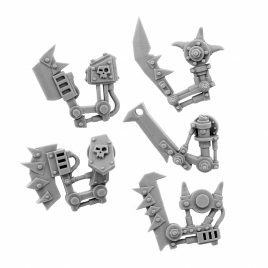 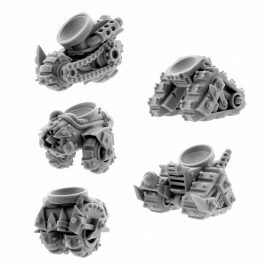 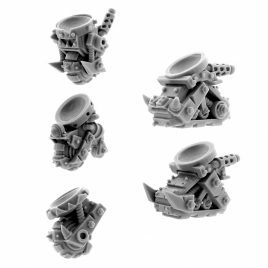 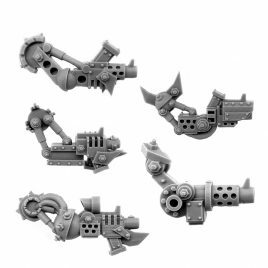 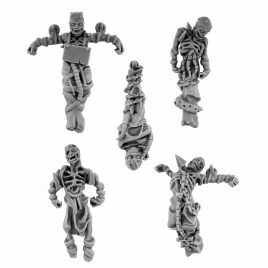 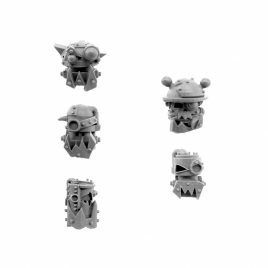 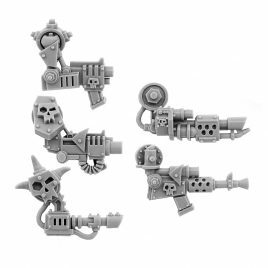 View Cart “ORK CYBORG CONVERSION BITS BIONIC BODIES K/701 (5U)” has been added to your cart. 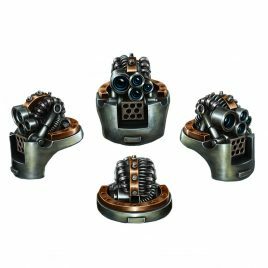 Two alternative heads for GW ADEPTUS MECHANICUS KASTELAN ROBOTS. 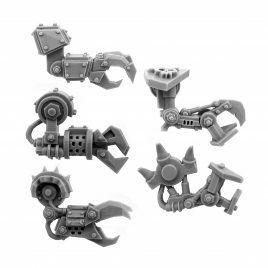 ADEPTUS MECHANICUS KASTELAN on photos is only for example.